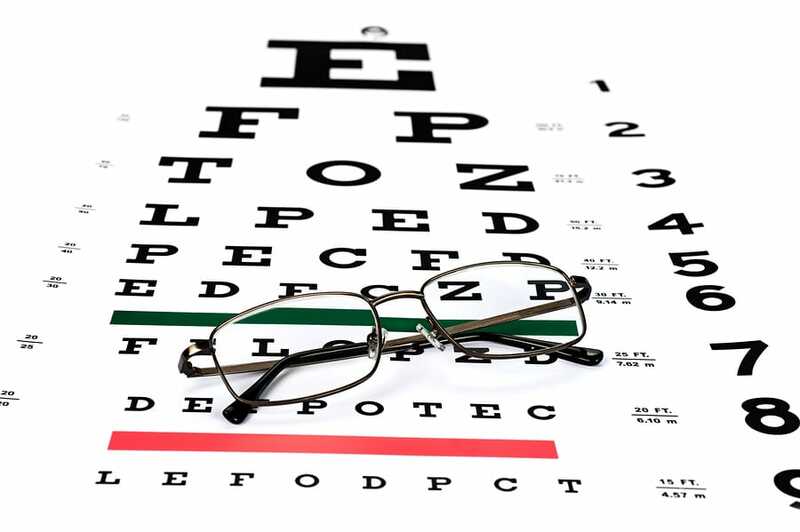 How well do you know your eyes and vision conditions? There’s a lot of eye terminology out there and while this is only a fraction of the list, we’ve got a quick A-to-Z guide. 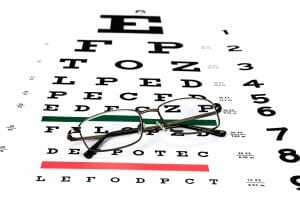 Astigmatism: Caused by irregularities in the eye’s shape or the cornea, this makes it difficult to perceive parallel lines, especially at night. Blind Spot: An area of the eye without photoreceptors. Everyone has blind spots, and most of the time our brains “fill in” the blanks without us knowing! Choroid: The layer of blood vessels just beneath the retina, which supply all the blood to your eyes. Dilation: The opening of your eyes to allow more light in. If the eyes remain permanently dilated, it’s a sign of brain trauma. Floaters: If you see transparent spots or spiderweb-like structures in front of your vision, those are harmless. They’re leftover bits of eye-stuff that didn’t bind to the eyes during your embryonic development. Glaucoma: A common and treatable condition where inflammation in the eye causes nerve damage and vision loss. IOL: An InterOcular Lens is an artificial lens implanted within the eye to replace the original one. This is common for cataract surgery. Jaundice: Jaundice is a disease preventing the liver from processing toxins, and one of the most common symptoms are yellowed eyes. Keratometry: Taking measurements of the size and shape of the cornea. Unsurprisingly, this is done with a keratometer. Lacrimal Gland: The gland that produces tears. It’s almond-shaped, and located just above your eye, before leading to the tear ducts below. Macula: This yellow spot, near the center of the rear of your retina, is where your most accurate central vision processing happens. Nyctalopia: Also called “night blindness,” this is usually caused by a deficiency of Vitamin-A, reducing the eye’s ability to perceive lights at night. Ophthalmoscope: Ever wonder what they call that little handheld instrument eye doctors use to look inside your eye? Now you do! Photophobia: Pain or other unpleasant side effects (like excess tears) during exposure to bright light, especially sunlight. It’s usually caused by eye inflammation. Rods: There are over 150 million of these small photoreceptor cells in your eye, and they’re largely for gathering ambient light. You rely on them for night vision. Sclera: The outer coating of your eyes. We think of it as “the whites of your eyes,” but the layer also protects the back of your eyes as well. Trachoma: An unfortunately-common eye disease in developing countries, which causes the eyelid to scar and turn inwards, damaging the eye. It’s treatable with simple surgery. Uvea: This is the middle layer of the eye, where your iris and chorea are located. Vitreous body: This is the formal name for the interior of the eyeball, containing the jelly-like “vitreous humor” between your iris and the retina in back. Wear schedule: The schedule for wearing or taking out contact lens, which must be followed to prevent lens -or eye- damage. Xanthelasma: Fatty yellow bumps that form on the interior of eyelids; often a sign of high cholesterol. Zeaxanthin: The yellow-orange substance in carrots and similar vegetables that likely has substantial eye health benefits. Questions about other eyecare terminology? Contact your Phoenix optometrist for more information.